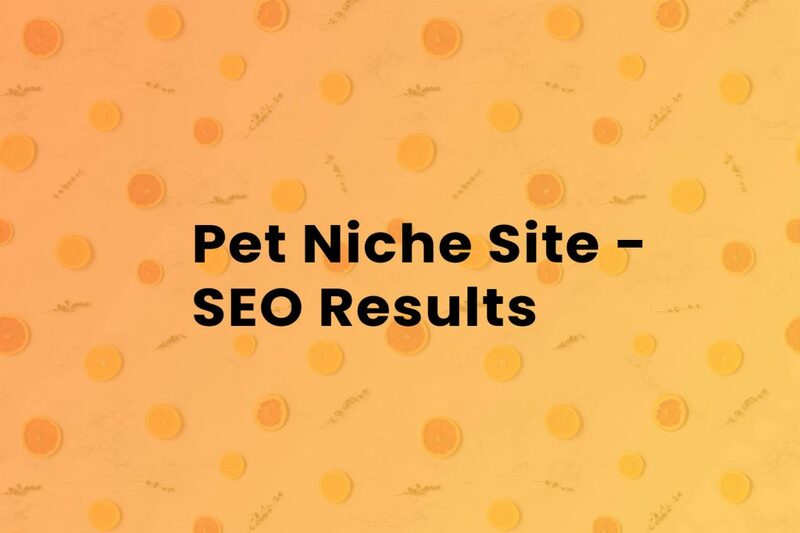 The owner of this pet niche site which was registered in 2014 was frustrated that they were not getting any traffic to their website. Although they had exerted a significant amount of time, energy and money building an ideal website, it still failed to generate traffic. During the first stage of our process, a routine site audit is conducted to gather data and identify any major rooted concerns. The audit revealed that the site had no over optimization or prior penalties, however, it lacked quality links and never ranked on page 1 for their target keywords. Ahrefs is an incredibly handy tool for organic keyword research but it doesn’t show the underlying details that may make or break your ranking opportunities. The graph below shows that the site had keywords that landed in the top 100 but what really matters is being in the top 10. With our dynamic competitive analysis strategies, we make it our mission to not only rank – but rank on page 1. We started by looking for relevant keywords in Google that are not highly ranked or sitting in the top positions to bypass the bulk of the traffic. 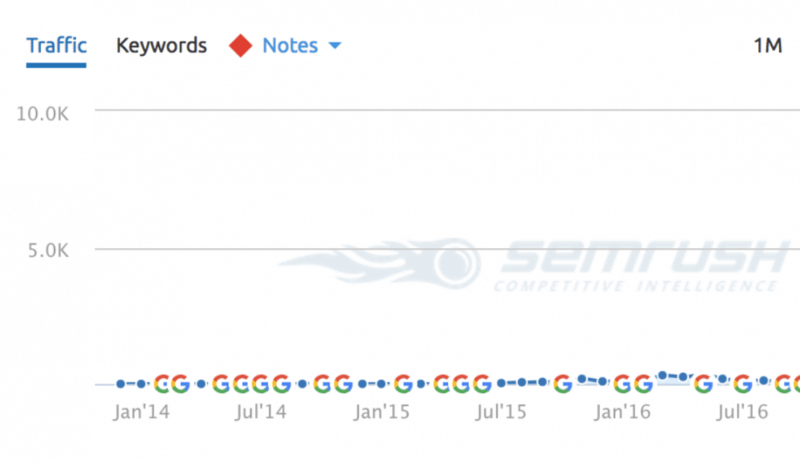 Once we determined these keywords, we drove them up the page, resulting in a rapid increase in traffic to the site. With this site, we found 1001 competitive keywords that primarily ranked on pages 2-3. The traffic was between 10 – 9,400ms with CPC between $.50 – $6. Although the site had immense potential, there was no traffic because it never made it to page 1. Another strategy we use is looking for competitor keywords on the site that have not been targeted yet. If we can identify them, we take the lead and dominate the keywords to gain substantial results. For this site, we found 103 keywords volume between 150 – 2900 ms, with similar PPC costs to the relevant keywords. We worked closely with the client to select keywords specific to their industry using their knowledge on industry trends. Working alongside our customers is an important part of our process so we can understand their business goals and deliver better results. 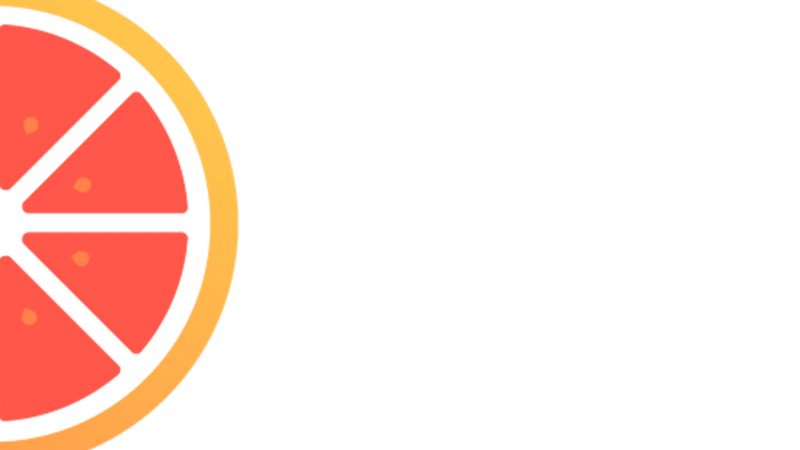 In addition to the valuable content that was already on the site, we found that there were several opportunities to land the site on page 1 through the processes from our competitive analysis strategies. As seen below, there was a flood of traffic once the site began to rank on page 1.